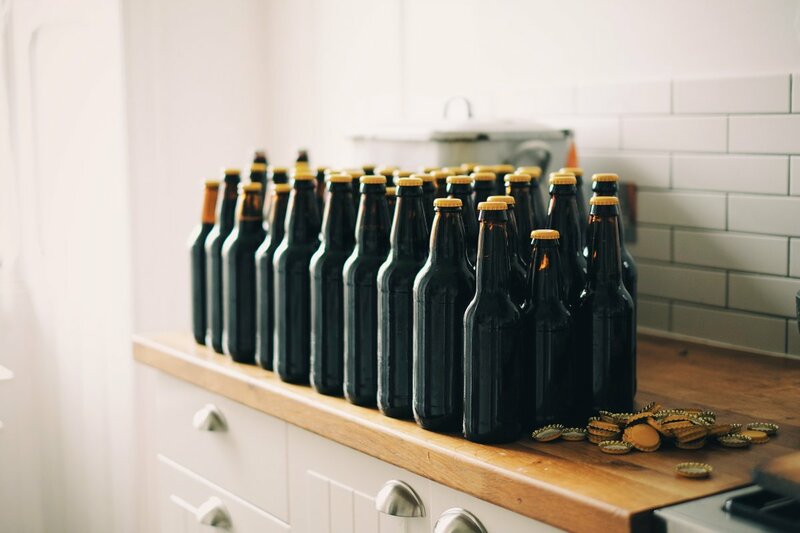 No amount of alcohol consumption is completely safe, however by sticking within these guidelines, you can lower your risk of harming your health. 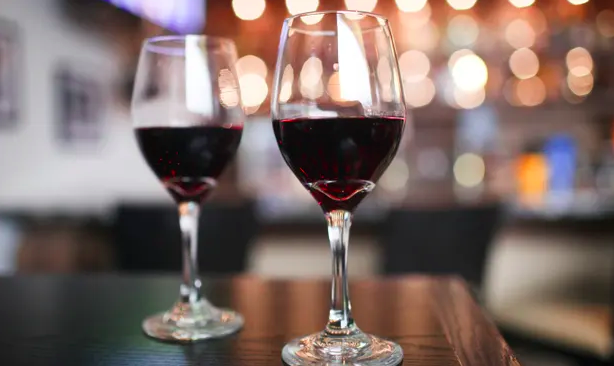 Doctors recommends that if you’re pregnant, or planning to become pregnant, you should avoid alcohol altogether to keep risks to your baby to a minimum. 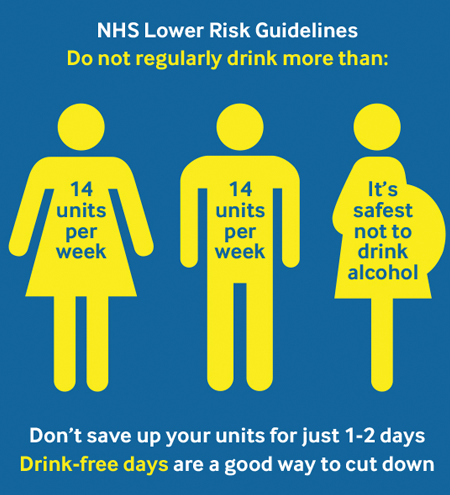 Drinking in pregnancy can lead to long-term harm to the baby, with the more you drink the greater the risk. How many units in a drink? Higher strength drinks have higher alcohol by volume (ABV) - and so are stronger in alcohol, contain more units and more calories. The health risks start to increase when you go over the lower-risk guidelines. If you're drinking at the increasing or high risk level, then compared to low-risk drinkers, you're increasing your risk of heart disease, cancer and hypertension. Drinking over 35 units a week as a woman, or over 50 units a week as a man, puts your health at High Risk of harm and disease.